Watch the Women’s Cruise 2019 show live from Paris. Bank Holiday’s often consist of either lolling about in front of the TV or (when the weather’s like this) sitting in the park seeing how many crates of Strongbow Dark Fruits you can get through. 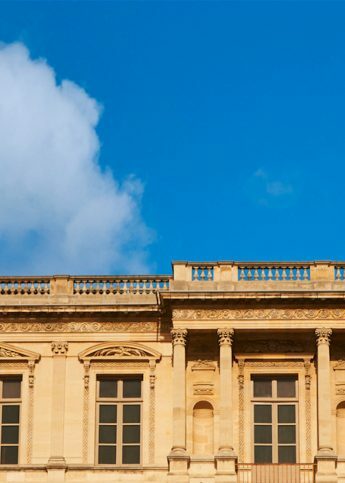 But lucky for us, the babes at Louis Vuitton are transporting us to Paris this Bank Hol evening to get a live look at their Women’s Cruise 2019 show. Set to be absolutely incredible (would you expect anything else with LV? ), check back in at 6:15pm UK time to catch the live show and, let’s be real, have that welcome break to check just how sunburnt you really are. See you at 6:15pm with the Aftersun hons!